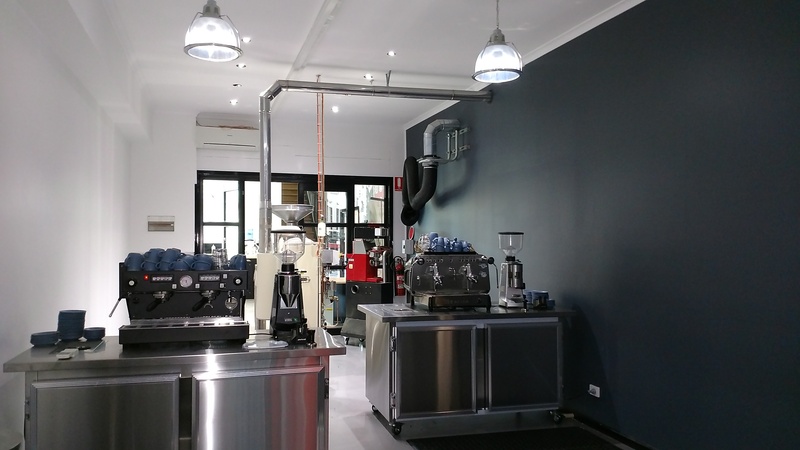 The barista training is held at our dedicated training facility in Coburg North, Victoria. 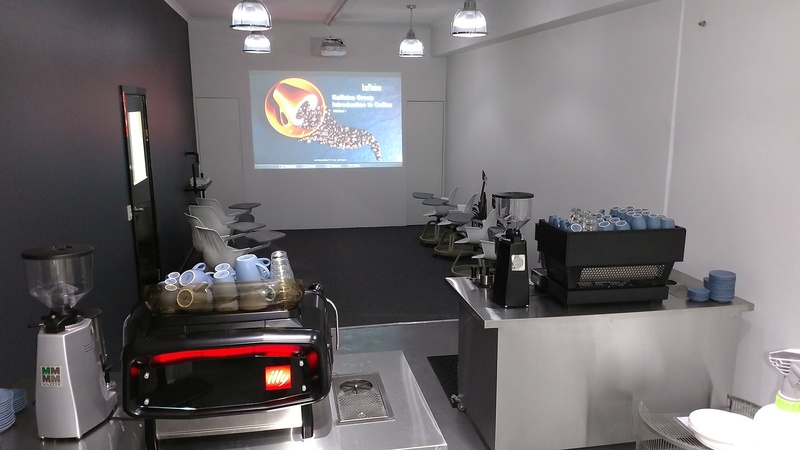 We have built a training centre solely for the purpose of barista training. The training centre is full of beautiful equipment and barista brewing tools and we even have a coffee roaster. Our training centre is designed so you feel relaxed and is an ideal environment for learning. We have all the equipment you need to learn all about coffee. See the contact page for the exact address. Very hands-on with very close supervision by the barista trainer. Usually there are no more than a 8 people at a time, although we can offer training for larger groups on special requests. We very much believe this allows every person to have plenty of hands-on experience during the course. We have built a barista training centre that is comfortable, interesting and fun to be in. FANTASTIC TRAINING MANUALS Yes. We have an up-to-date comprehensive barista training manual that all our students are provided a copy of. DURATION The course lasts for three hours. We have found this to be an ideal time for learning. And yes, it is more than enough time to learn how to make delicious coffees! We also run full day courses which include plant tours and specialty roasting. You could also book in a private barista course or simply talk to us about your requirements, we are sure that we can work something out. PRICING We have various prices for the course depending on whether you prefer a private barista course or a barista course in a group.